With the increase in postal regulations, tabbing requirements, and other restrictions. Let us process your bulk mailing needs. Save on permit stamps by using ours. Folding, Tabbing, Inserting, Sealing, Addressing, Processing. Let us send out your flyers, postcards, invites, newsletters, etc. *Minimum quantities apply for reduced rates at the USPS. 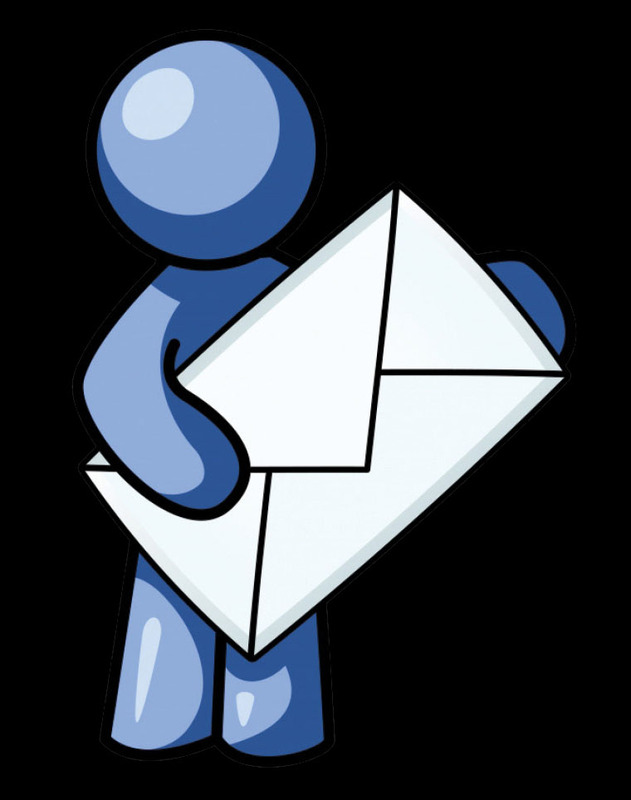 WE CAN ALSO HELP YOUR WITH EDDM - EVERY DOOR DIRECT MAIL!